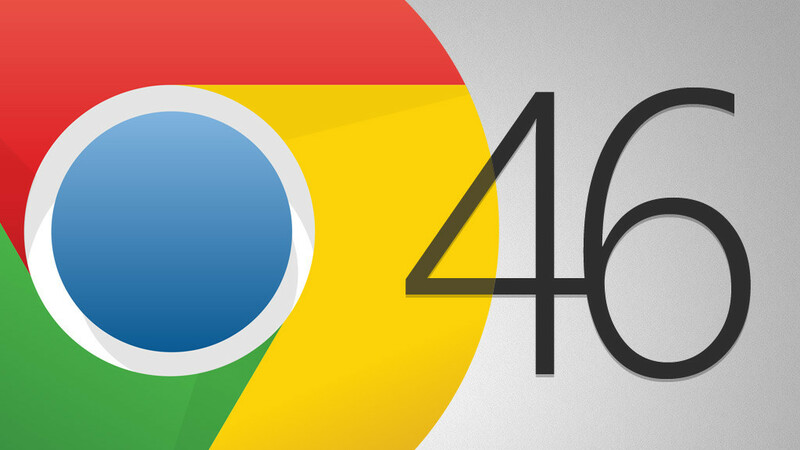 The installed Google chrome browser will be by default in the user directory under AppData in Windows. For enterprise admins, this is a little convincing solution because Google Chrome will be installed individually per client. 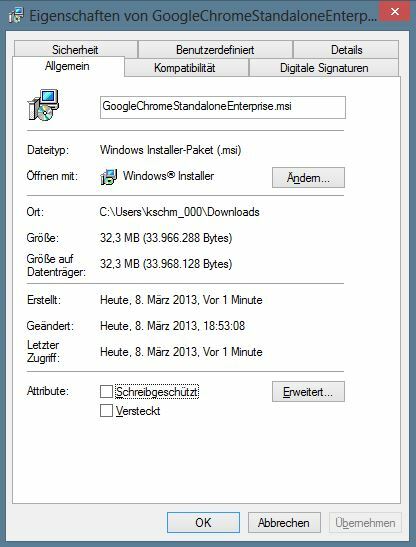 By now featured version MSI version lets the Google browser for all users in the Applications folder to install. The current Enterprise variant corresponds to the stable version. Updates are installed automatically. So the Enterprise version is always up to date. IT admins can also provide for a corporate image with the featured Enterprise version Google’s browser now. 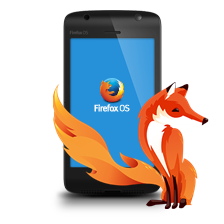 Other versions of the Google browser are available here.